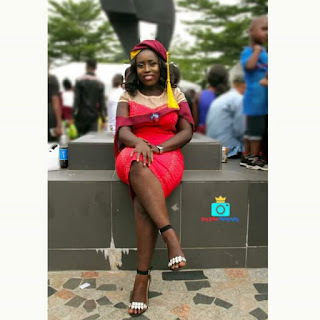 Home Educational Touching Appreciation from a Unilag Graduate - Elizabeth Williams. Touching Appreciation from a Unilag Graduate - Elizabeth Williams. 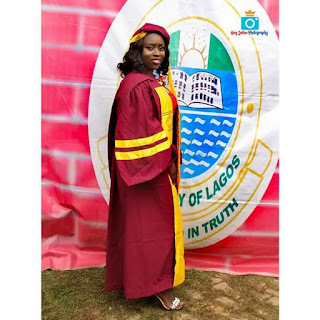 Here is this appreciation text of a Unilag student named Elizabeth Williams who graduated with over 3000 people on May 2018. 10th May, 2018 marked a special day in my life. Thanking God for a successful convocation from the University of Lagos with Bsc. Accounting my first love. I made it Dad! Sad you were not there to witness it.but mum represented you well. It wasn't easy but at last, we done. 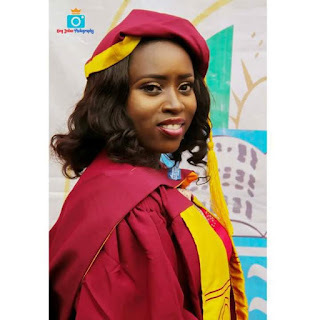 Elizabeth is an Alumnus of Birrel Avenue Senior High School, Sabo and a popular face at the Action Health Incorporated (AHI) head quarters, Jibowu-yaba, Lagos, she lost her papa in early 2018 and now she is a graduate.